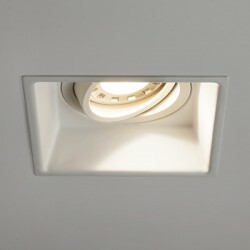 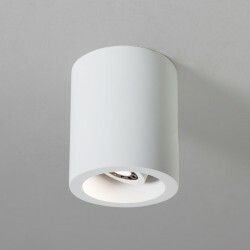 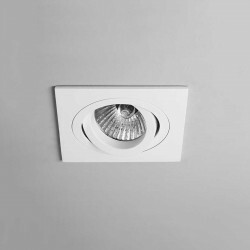 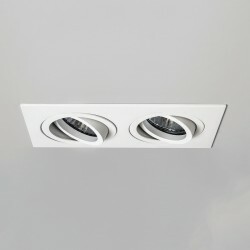 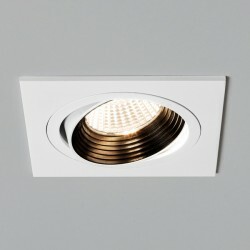 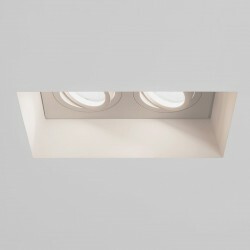 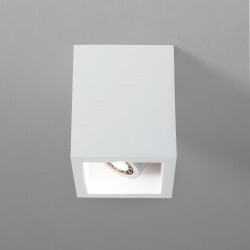 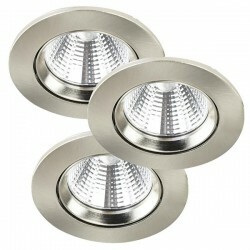 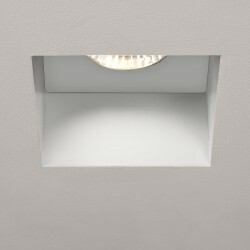 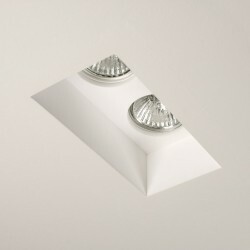 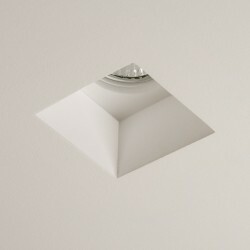 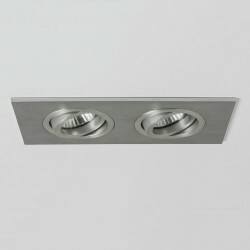 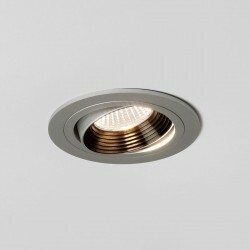 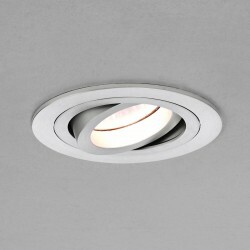 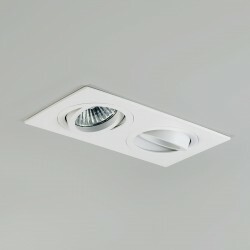 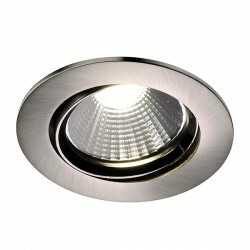 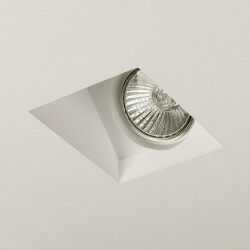 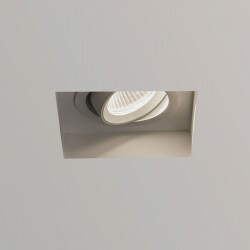 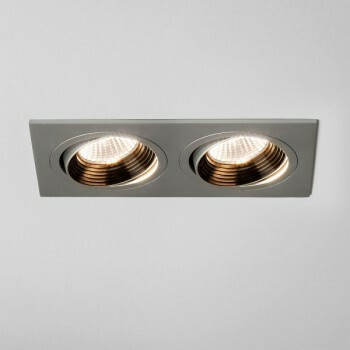 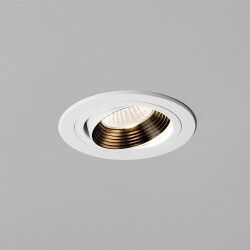 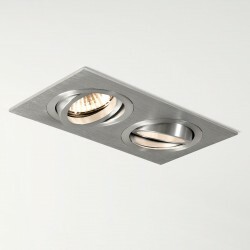 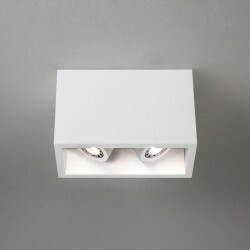 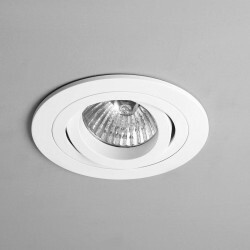 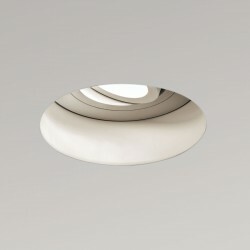 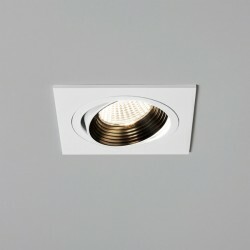 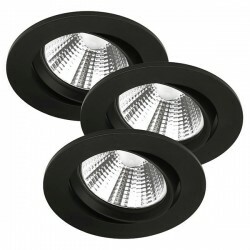 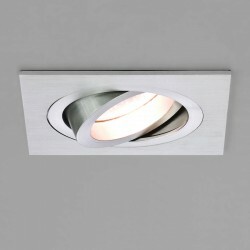 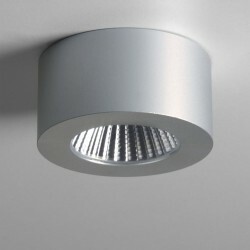 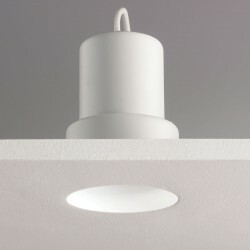 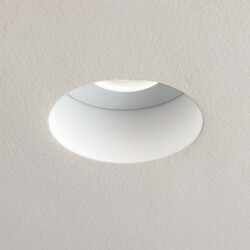 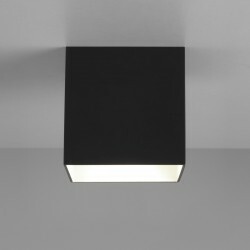 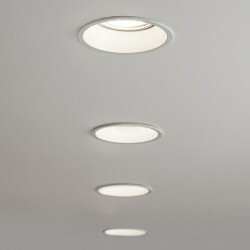 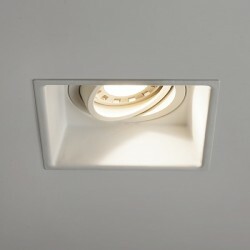 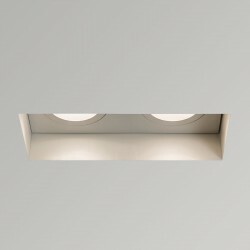 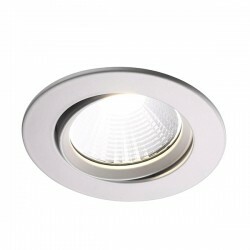 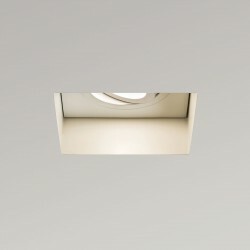 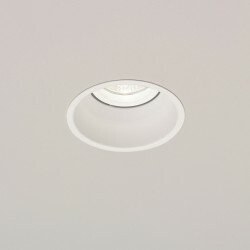 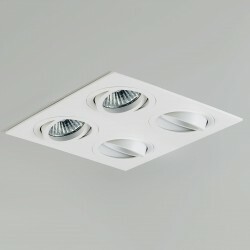 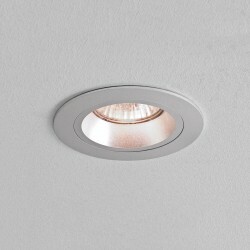 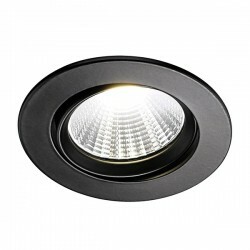 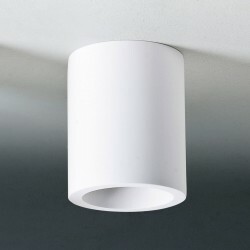 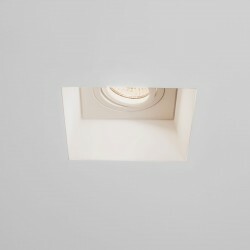 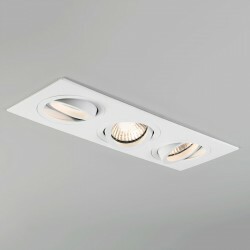 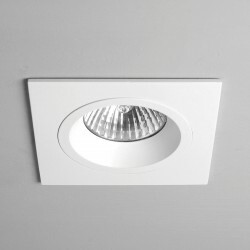 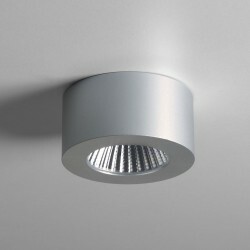 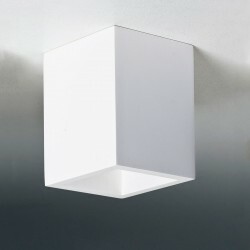 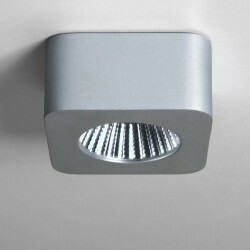 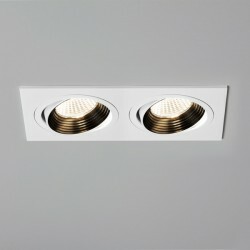 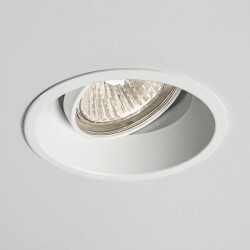 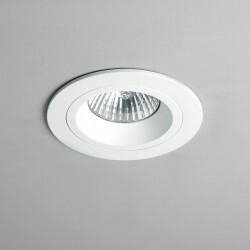 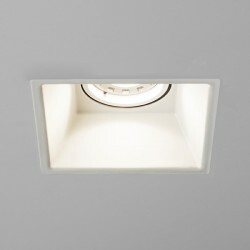 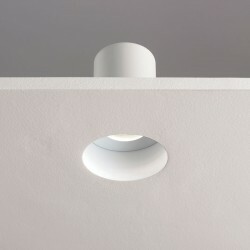 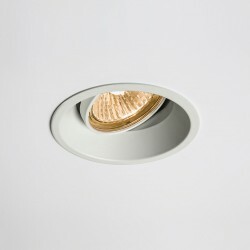 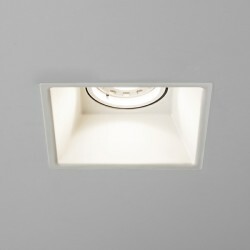 Astro Aprilia 2x7W 2700K Twin Anodised Aluminium Adjustable LED Downlight at UK Electrical Supplies. 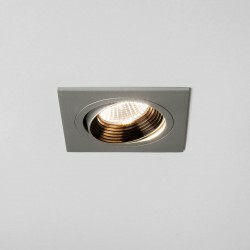 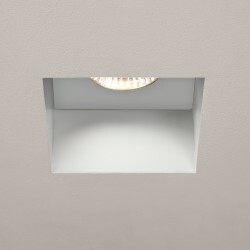 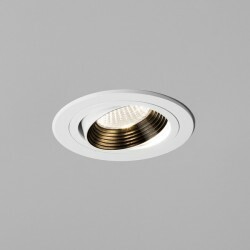 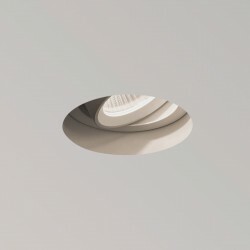 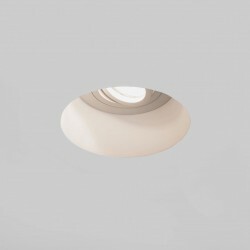 The cool anodised aluminium finish of this Astro Aprilia LED Downlight makes it an indispensable addition to modern interiors. 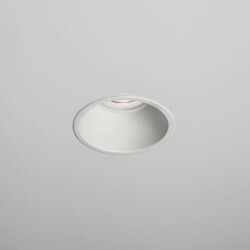 Both lights are adjustable, allowing light to be shone wherever the user desires, while its two 7W LEDs means it's energy efficient too. 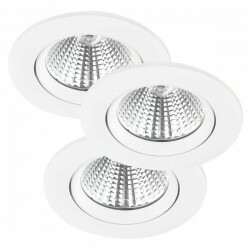 Please note that this fitting requires two of Astro's 350mA drivers which can be found here.